Oracle Database 10g 10.2.0.4 on Linux. A NUMA Fix? I am not a DBA, but that doesn’t mean I lack respect for how difficult planned upgrades can be in complex Enterprise deployments. If I was a DBA planning an upgrade of my Oracle Database 10g Release 2 database I would be looking forward to 10.2.0.4. From what I’ve seen it looks like a pretty substantial release. Metalink 401436.1 spells out some of the bugs that could/should be fixed in the 10.2.0.4 release. I am in the process of setting up a new environment for a new initiative using 11.5.10 and 10.2.0.3. It is too bad that 10.2.0.4 will come out probably in January and then get certified with 11i after a few months. 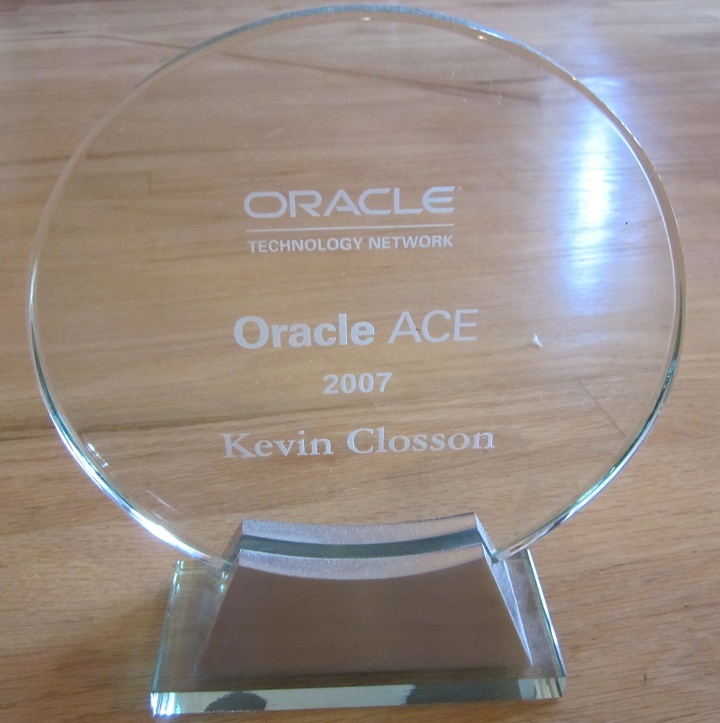 Yes, unfortunate timing that it isn’t coinciding with year-end planned maintenance (10.2.0.4 that is)… BTW, someone from your management chain stopped by to say hello after I spoke at OOW 2007. The person who spoke with you was my manager, Chuck Schlegel, and I had asked him exclusively to find time and attend to your session. He was very impressed. Now that you are with Oracle, we may be able to arrange a phone conversation with you to discuss our future direction with Oracle technology, specially Linux, NFS/NAS and clustering. I have just finished reading all of your Opteron/NUMA post. I know you are a big fan of AMD and the HP DL585. Have you done any comparisons of the HP DL585 with an HP DL580? Is the DL580 a NUMA machine? Which one would you by today for a RAC cluster? It is worth noting that the problem has not been fixed in 10.2.0.4 see bug 7171446.
level then performance decrease significantly. _enable_numa_optimization=TRUE). We are not changing any other NUMA init.ora parameter e.g. _db_block_numa. We have 4 NUMA nodes so do we need to set this _db_block_numa=4? Clearly, Node0 is more burdened with memory requests.All the Oracle & other internet forum discussion suggest to upgrade to 10.2.0.4 and apply DB Patch 8199533 for efficient NUMA utilization. We cannot afford to disable NUMA at OS & hardware. I’m sorry to say I have not touched a 10g instance in over 4 years.